New from Buddy LOVE! 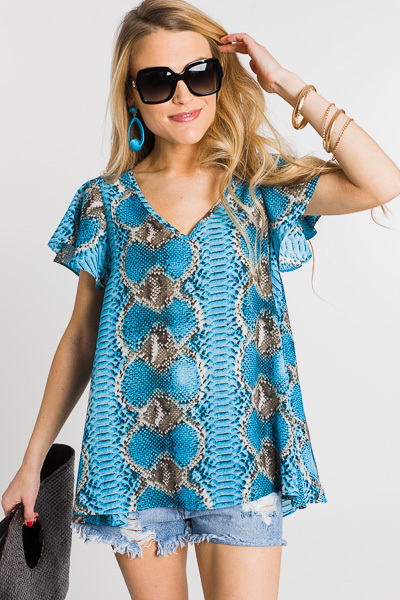 We all need a little "ooh-la-la" on our closet and this top brings it in full force! 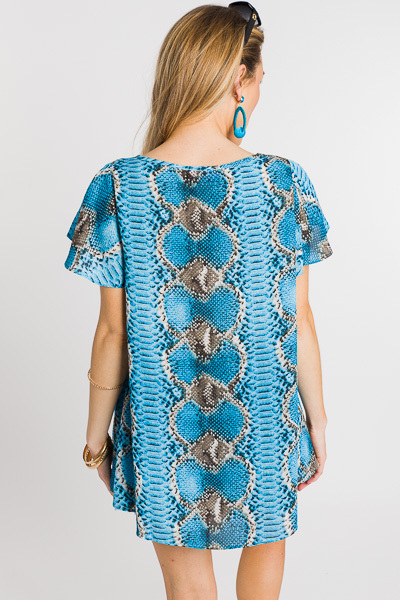 It offers many high quality details, like a custom print, woven fabric and breezy shape. 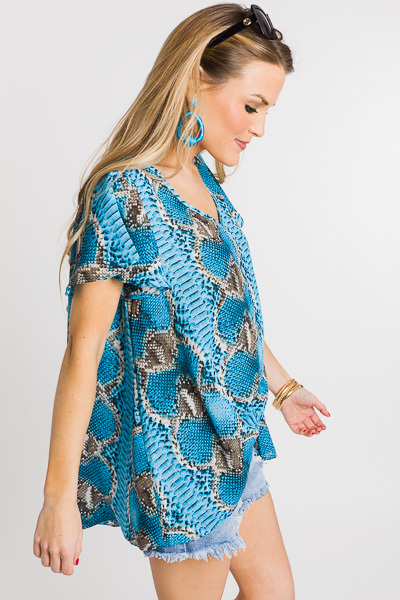 In fact, this fit is a proven best-seller for multiple years! Fit is generous. Model is wearing size xsmall.